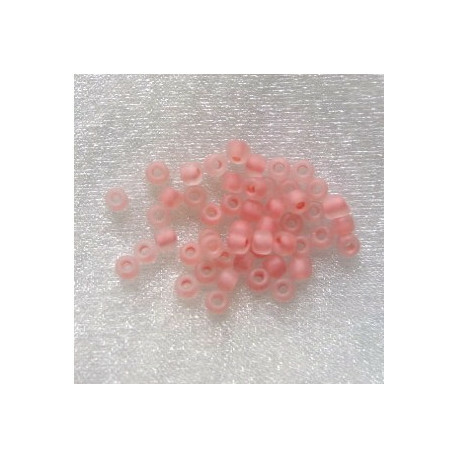 > Beads>Glass beads>Miyuki and Matsuno beads>Matsuno size 8>Size 8 Matsuno seed beads in soft matt pink. Approx. 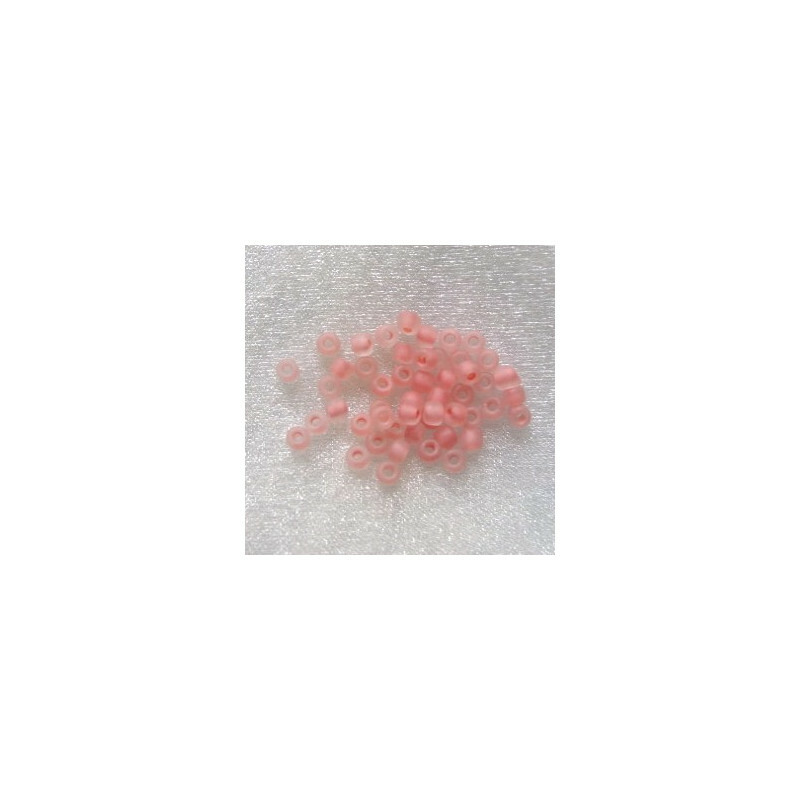 10g pack. 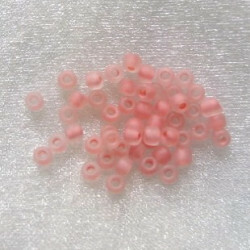 Size 8 Matsuno seed beads in soft matt pink. Approx. 10g pack.